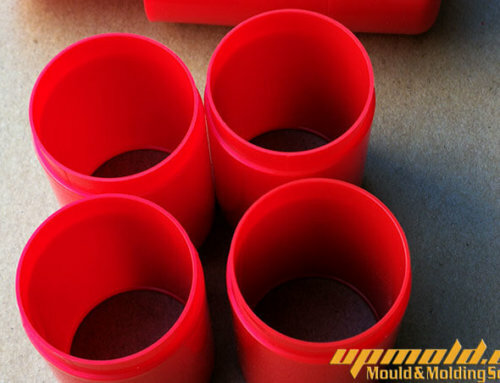 Injection mould tooling can be textured by different means, which may vary according to tool manufacture method, timescale, budget, material and supplier facility limitation. 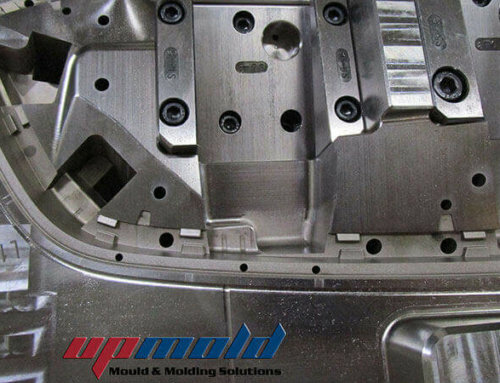 Aluminum tooling (and others) which is typically machined rapidly by a CNC process often uses bead, sand or vapour blasting to minimise budget and time. 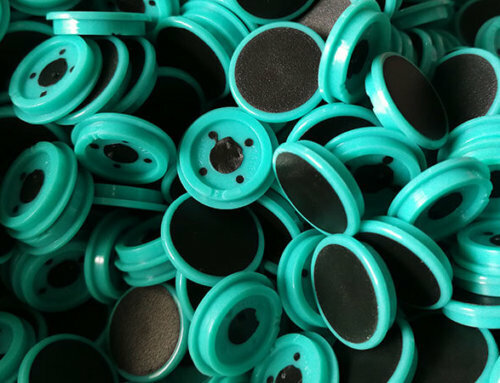 In practice, the final surface varies by supplier and can be influenced by the personal technique of the operator as well as the precise bead/abrasive material used. 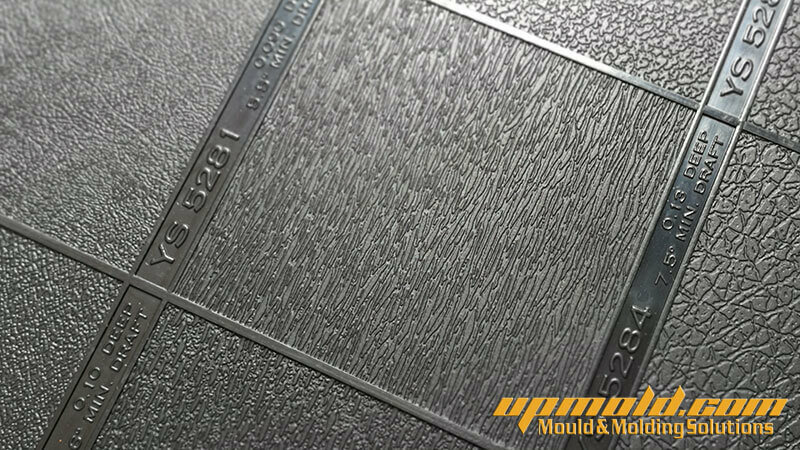 I’ve found it best to obtain moulded sample parts from the moulder/toolmaker in question, so that their specific process can be seen and approved, with their sample becoming the standard reference for all parties to abide by. 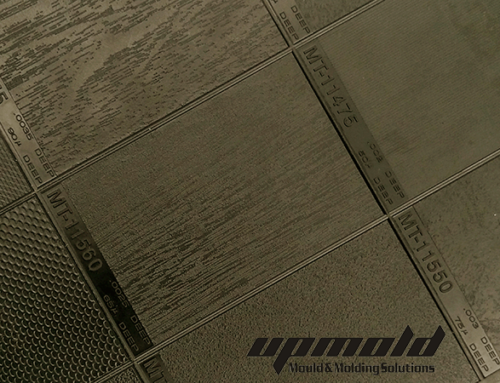 Steel tooling, where spark erosion may be used to define final surfaces, can utilize the various textures available by the spark erosion/EDM techniques. Those are well defined and controlled by standards and applied by most suppliers. 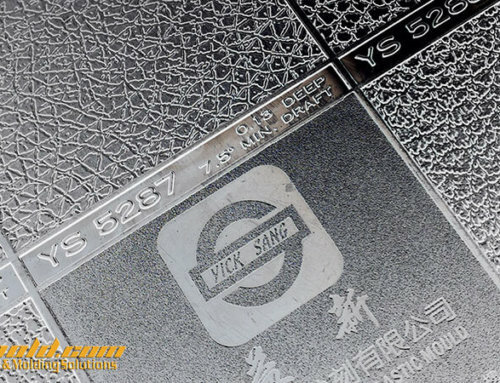 Guide plaques and reference strips are available for these and can be obtained from the machine manufacturers as well as other engineering supply houses/sources, Such sources can generally also supply polishing grading and gloss finish grading bars for other material finishes. These are commonly used to keep time and budgets tight. But sparking creates sharp cavities with a hardened surface. This may or may not be desirable. 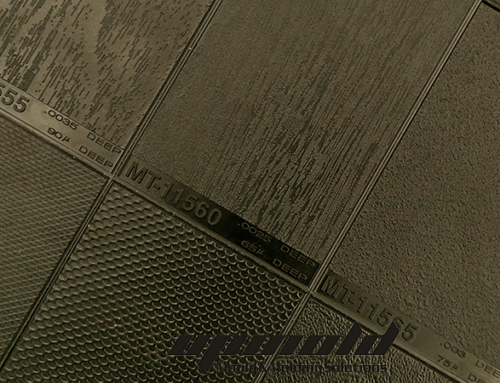 Sharp textures do hold dirt more than softer forms. 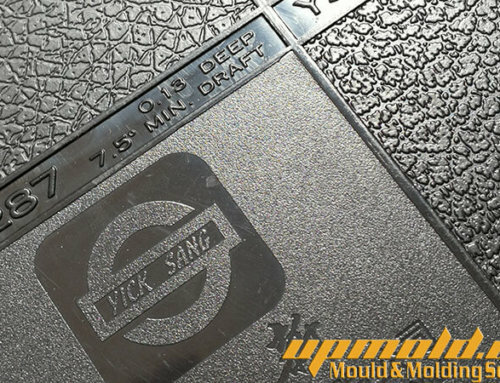 Where time and budget is available, the best and widest range of textures to the source is the proprietary photo-etched patterns, available from various suppliers, all of whom can provide full sample books and individually moulded plaques. and Akron, are examples. 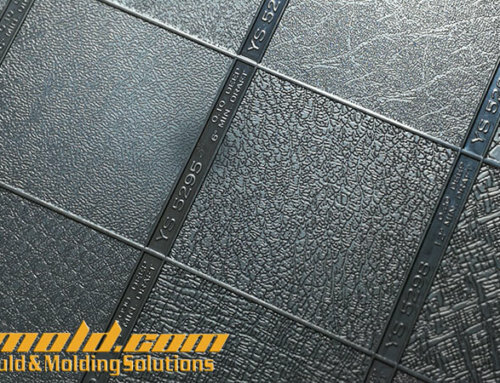 These companies produce specific easy-clean textures with soft form cavities, developed for the vehicle industry to aid in keeping bumpers and suchlike looking good for the customer. With all texturing, draft angles must be allowed, dependent on the depth of surface change. Otherwise scuffing will occur during part ejection.